Is your team just another team swirling around in a matrixed organization? Does your team matter? How people think of themselves – their identity – is a powerful predictor of how they show up. When team members have it in their bones that they’ve been put together to do something special, they often act special. Conversely, if your team is working on just another project or there’s little to get excited about in being associated with your team, you’ve created a lot more work for yourself. Too often teams form, align to their charter or purpose, then go rushing into the workplace abyss, battling in a fog of competing priorities, scrambling for limited resources, before getting hopelessly lost in unrealistic expectations and dysfunction. This fate, however, is most often avoided by those teams who have a compelling and clear identity. How does your team feel about being a team? Do meeting invites get hearts pumping and people looking forward to the experience? Or is your team seen as just another group of really nice and professional people who give enough effort to get by…but leave energy saved for other causes? Your team’s identity is a powerful mechanism for mobilizing hearts and minds. It defines what your team stands for and the reputation it has. And the key: It can and should be purposefully shaped. In the next team meeting, have your team members assess themselves against these 5 facts that reveal the health of your team’s identity. Being on our team is a great source of pride; our reputation calls us to a higher level of effort. We do something for which the customer will happily pay and which only we can do. 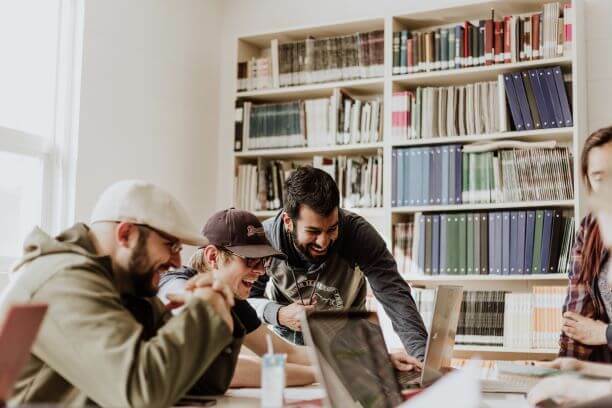 As team members, we can rely on each other: Those elsewhere in the business know that whoever they speak with on our team, we’ll say the same thing and function as one team. Talented people in our personal networks wish they could be on our team. Each of us equally participates in bringing our unique value and contributions to the team. Teams that overcome the odds they face and execute their plans with excellence are energized by a shared reality. What’s the reality for those on your team? Are they merely on a team…or on a team destined to do something special?